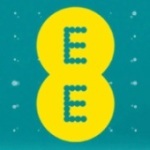 Great deals on handsets, tariffs, mobile broadband and more. Fantastic options and prizes for mobile and business usage. 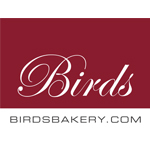 One of the best bakers and confectioners in Loughborough. Pop in and pick up a tasty treat or lunch time snack. 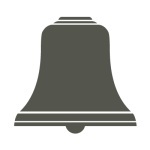 For all the latest news, magazines, snacks and more. Independent café located on the first floor in Carillon Court offering a tasty range of snacks, hot and cold drinks, sandwiches and more. We’re the All Inclusive holidays experts. All of our getaways include flights, accommodation, transfers, three meals a day and local drinks as standard. And, at a lot of our hotels, that’s just the tip of the iceberg. As the biggest All Inclusive holiday company in the UK, we’ve also got tonnes in the way of hotels. 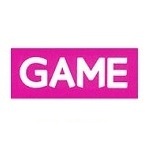 GAME is the UK’s leading games retailer with great deals on video games, consoles, accessories and the latest pre-order games. 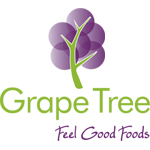 Grape Tree sells a variety of health food, nuts, seeds, dried and crystallised fruit, snacks, confectionery, cooking and baking ingredients. 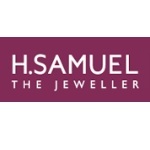 Firmly established as the UK’s favourite high street jeweller, H. Samuel brings together an unsurpassed range of quality products at exceptional value. Customers will find an extensive collection of diamond, gold and silver jewellery, as well as the most popular watch brands. There’s also a large range of the top collectables and an inspiring selection of gifts for every occasion and budget. All the latest trends and fashions for men. 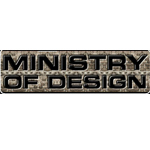 Offering women’s clothing and accessories Moda stock ladies fashion at affordable prices from footwear to evening must-haves…Moda have it all. 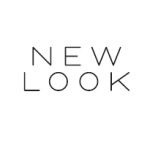 New Look brings you the season’s hottest fashion and accessories in womens, mens and youth clothing. PANDORA’s philosophy is to create genuine jewellery that inspires individuality and celebrates life’s unforgettable moments. PANDORA designers work all year round, on both modern and classic styles, to allow customers to express themselves and their story in their jewellery. A PANDORA store stocks an average 1000 items with new additions being added twice a year for Spring/Summer and Autumn/Winter so customers will always find constantly fresh and exciting new styles and great quality at affordable prices. Everyone’s favourite the Body Shop, popular for its fantastic range of naturally inspired skin and hair care products, provides a haven for any beauty conscious girl or boy. With best sellers including Vitamin E Moisture Cream, White Musk range and not to mention the delicious collection of body butters. Specialising in eyebrow threading, tinting and eyelash extensions. Threading is a quick and simple procedure to define the eyebrow – no chemicals and no reactions, so it’s ideal for people with sensitive skin and is endorsed by celebrities all over the world so a popular choice. Indian Head Massage and Henna Art is also available. We know how busy people are and value your time, so no appointments are necessary – just pop in to see us. 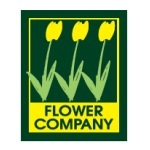 Wide range of beautful flowers and plants at affordable prices. Also cater for corporate, home and lifestyle. 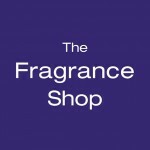 The Fragrance Shop is one of the UK’s leading fragrance retailers. 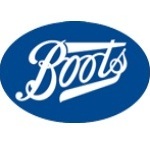 Each store offers the very best branded fragrances at incredible value. Choose from top brands such as Armani, Calvin Klein, Dolce & Gabanna and Lacoste or much loved celebrity fragrances by David and Victoria Beckham, Beyonce and Justin Bieber to name a few! All fragrances are sourced direct from the fragrance houses ensuring fantastic value and the very best quality of products. 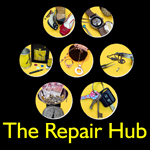 First class shoe repairs, key cutting and more. 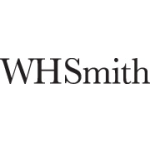 With more than 40,000 different products in store every year, The Works offers value and variety for all ages and tastes, covering books, arts & crafts, stationery, kids toys & games, CDs and DVDs, diaries and calendars, gift ideas and seasonal products. Britain’s favourite chocolate company Thorntons has been making delicious chocolates and treats for over 100 years. 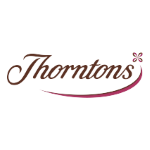 Everyone has a favourite Thorntons chocolate and there are lots on offer from the perfect chocolate gift for people you care about, to chocolates to share with your friends or a little treat for yourself, Thorntons has something to put a smile on your face. 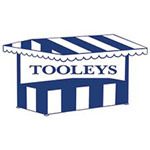 Trading for more than 10 years, Tooley’s is a well established local retailer. 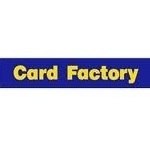 Stocking household goods, wholesale and retail. 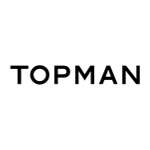 For the best in men’s fashion check out the latest ranges at Topman. All the latest seasonal trends at affordable prices. Topshop is the mecca of female fashion. A Topshop girl is style conscious, independent minded and is the ultimate fashion junkie. The store offers a vast choice of fashions. With credible products at affordable prices it is the ‘top’ fashion destination. Over 90 years of lifestyle shopping. Inspiring Loughborough since 1922 Tylers has continued to provide luxury products at affordable prices. “Quality is remembered long after price is forgotten”, Frederick Tyler 1922. Tylers offer a range of Furniture, Gift, Jewellery, Cookware and Interiors. Brands include PANDORA, THOMAS SABO, HUGO BOSS, GUESS, and TRESOR PARIS to name but a few. Don’t forget to visit our Coffee shop located on the first floor. 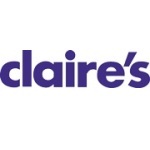 Magazines, DVD’s, CD’s, books, stationery, cards and newspapers are all on offer at this well known high street store.